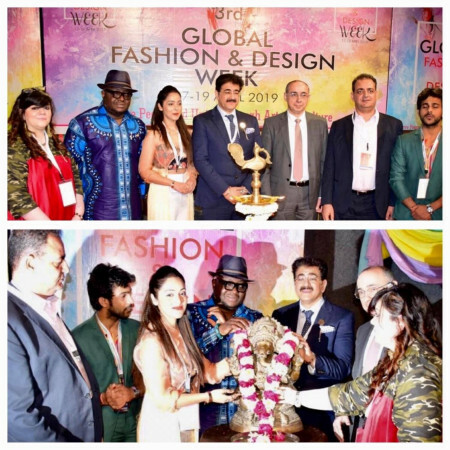 Hotel Sahara Star, the flagship hotel of Sahara India Pariwar and one of the most desirable destinations in India, gives back to the society in partnership with FeedIndia. In a prolonged activity they will be providing food to ones in need. FeedIndia is a non-governmental organization that is working towards eradicating hunger and malnutrition from India by providing the needy with nourishing food. The organization functions on a digital model and takes requests via the Feeding India application. 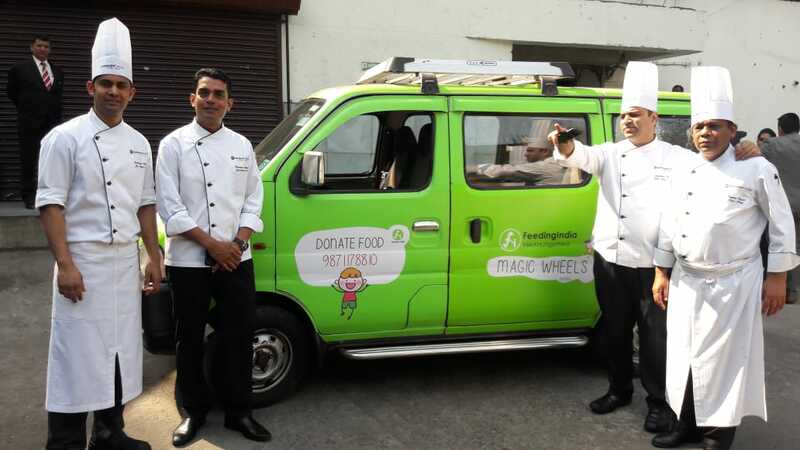 The Hunger Heroes from the FeedIndia team would collect food from the donor’s location and transport it to the donation center, wherein the food is eaten in the form of a celebration. This CSR activity is being initiated to help feed individuals get meals and food, making them liberated from the shackles of poverty. This initiative aims at taking a step further in eradicating poverty and providing the society with their basic needs. Hotel Sahara Star takes pleasure in being part of such mindful activities and hopes to continue doing them.